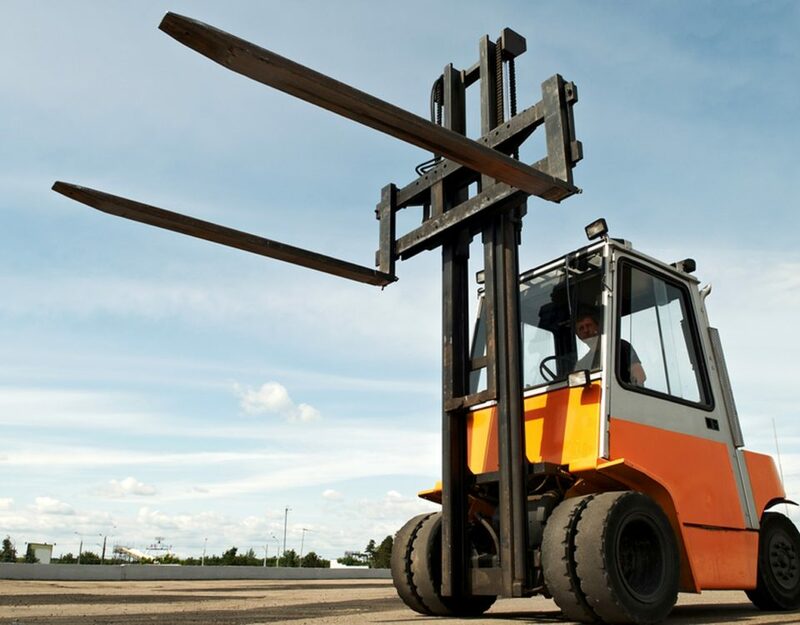 Forklift service programs can be customized to accomplish the needs of your business. 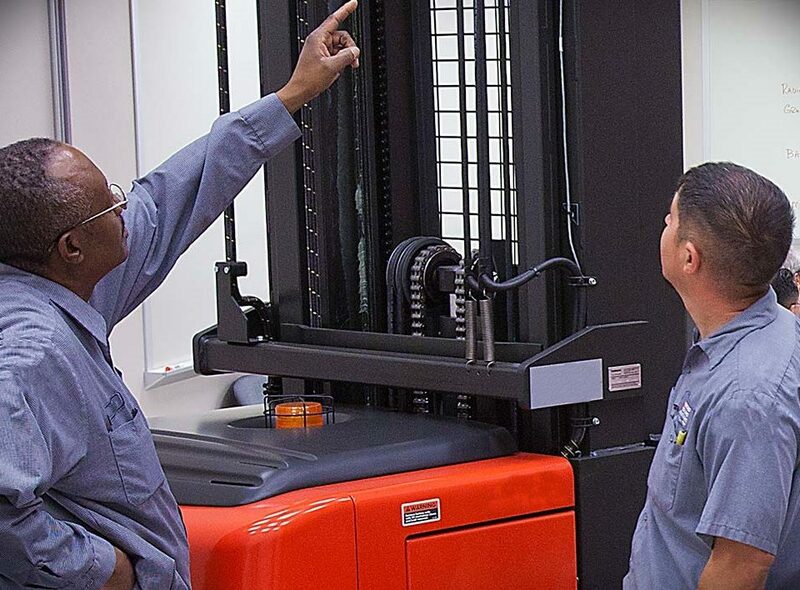 Buying or renting a forklift is a difficult task for many as people are not known with the cost-effective forklift maintenance program before signing the deal. 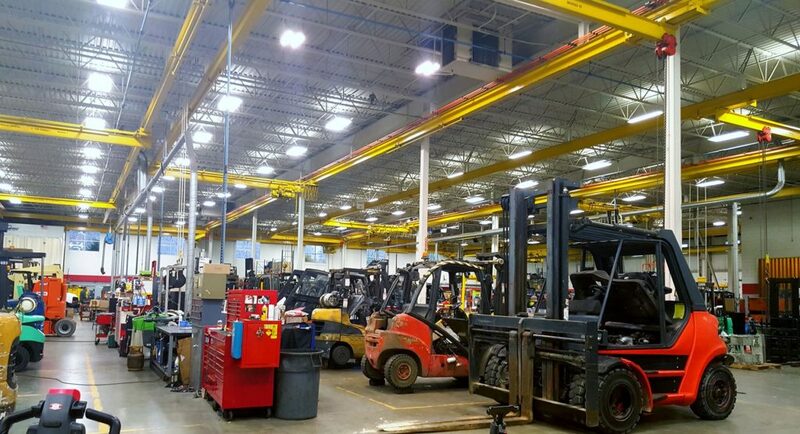 There are some reasons why one should set up a Proper Forklift service program. Negotiating the program details and costs before getting a new forklift is significant as it is advantageous. It is illegal on the dealer’s part to book a forklift until they provide an agreeable forklift service program. Most businesses are acquainted with a pay-as-you-go type of forklift maintenance program, there are many who do not know that most of the dealers offer a full maintenance program which includes parts, labor, and travel costs for one low monthly payment. 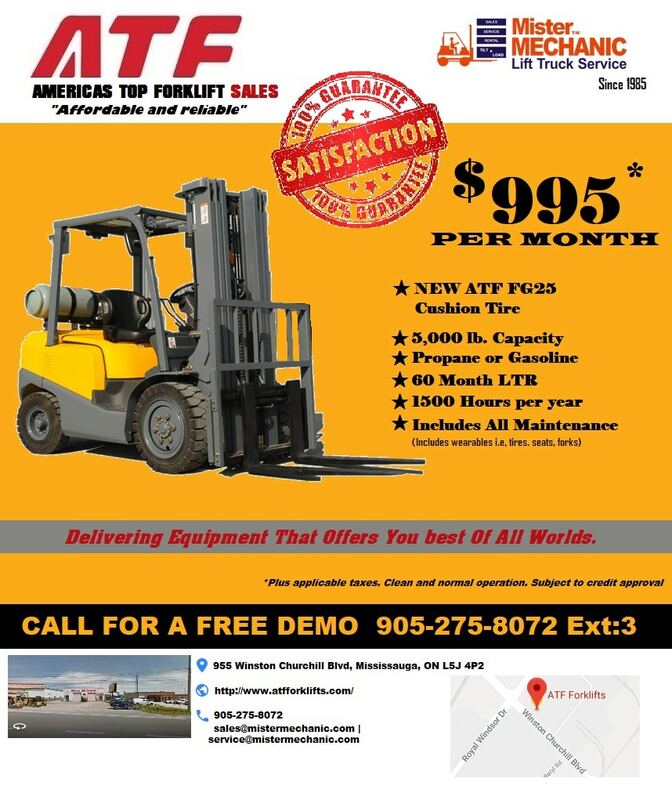 We at ATF Forklifts strongly advise our clients to choose this kind of program for the next forklift acquisition. Why should one consider a full maintenance program? 1. Before acquiring the forklift, one can have a clear picture of the cost visibility and predictability (one can know the reason behind high costs). 2. Disparate cost elements can be negotiated into one low monthly payment which makes cost-effective budgeting plan for easy maintenance and more accuracy. 3. No need for forklift maintenance PO’s to issue, bills to analyze, cheques to the issue, costs to track, or filing to do. 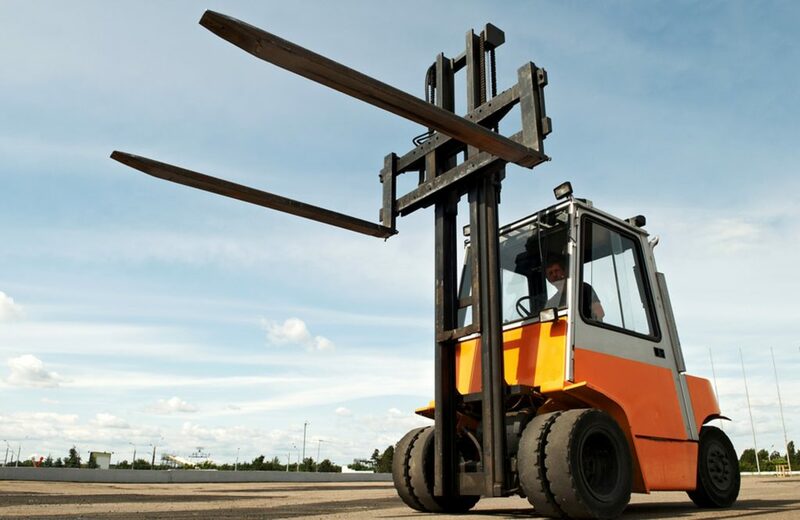 Why should one rent forklifts instead of buying or leasing? 2. As it is the responsibility of dealer, hence he will be responsible to properly maintain the forklift because they own the asset. 3. It benefits as one can bargain for the forklift and maintenance package combined depending on a given number of usage hours (one should always go for the forklift that provides the lowest guaranteed total cost per operating hour). One should never go for good colors. 4. Reduced administrative workload linked with having forklifts on-site as described above. 5. The forklifts belongings will be on the dealer’s books instead of yours. 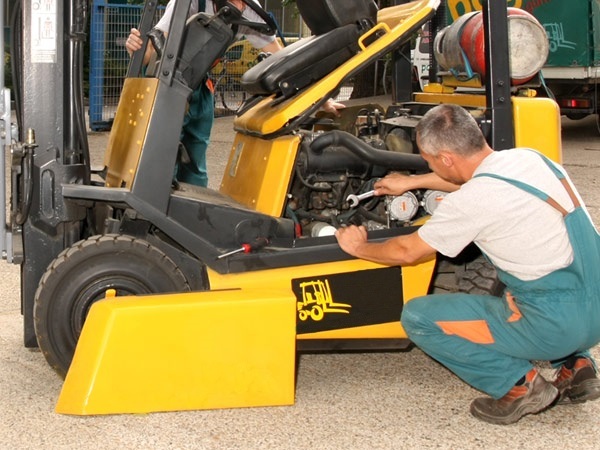 Choosing the most appropriate and effective forklift with the right maintenance package negotiating for the right price can be a frightening task for most of the owners and managers. ATF Forklifts is the perfect place to make all the right choice for your business. 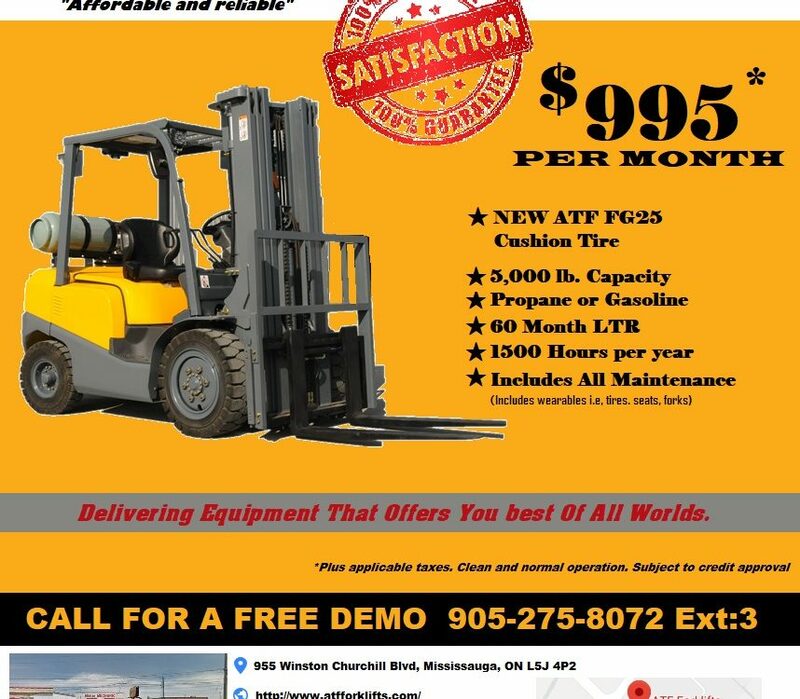 ATF is the best place where high-quality Forklifts are available for sale in Toronto.